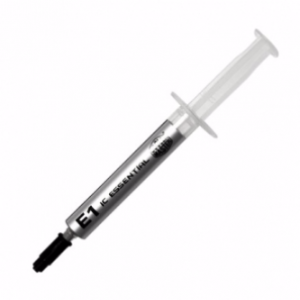 The IC Essential E1 is a high performance thermal compound to meet the requirements of mainstream CPU cooling. 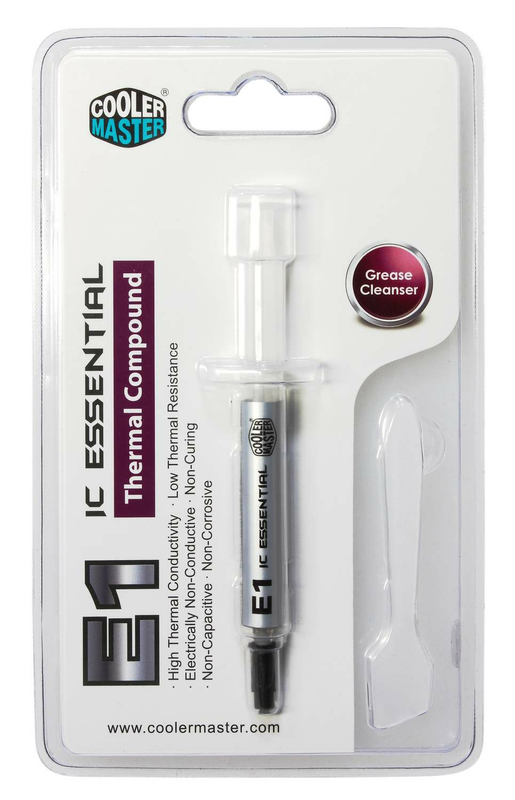 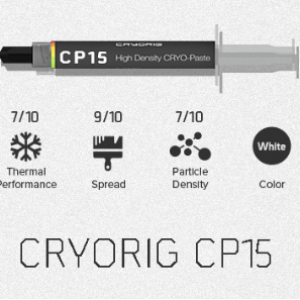 With its low thermal impedance and appropriate viscosity, IC Essential E1 can provide very efficient heat transfer and can be spread easily and evenly. 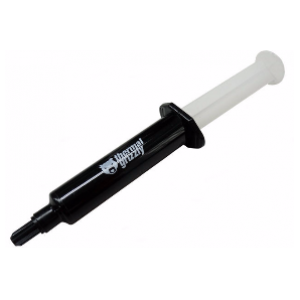 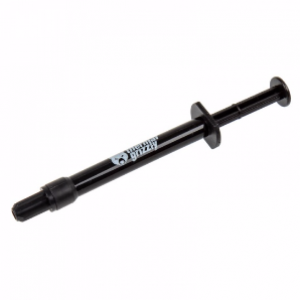 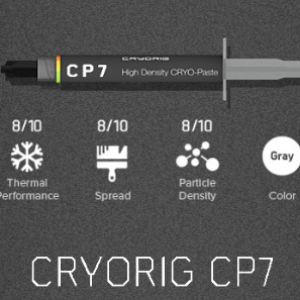 It's also bundled with a grease cleanser that allows you to easily clean old thermal grease away. 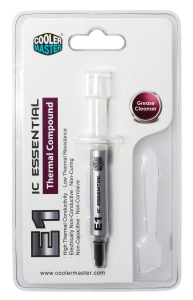 I'd like to enquire on IC Essential E1 Thermal Grease.